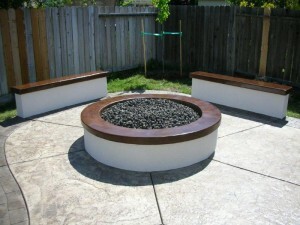 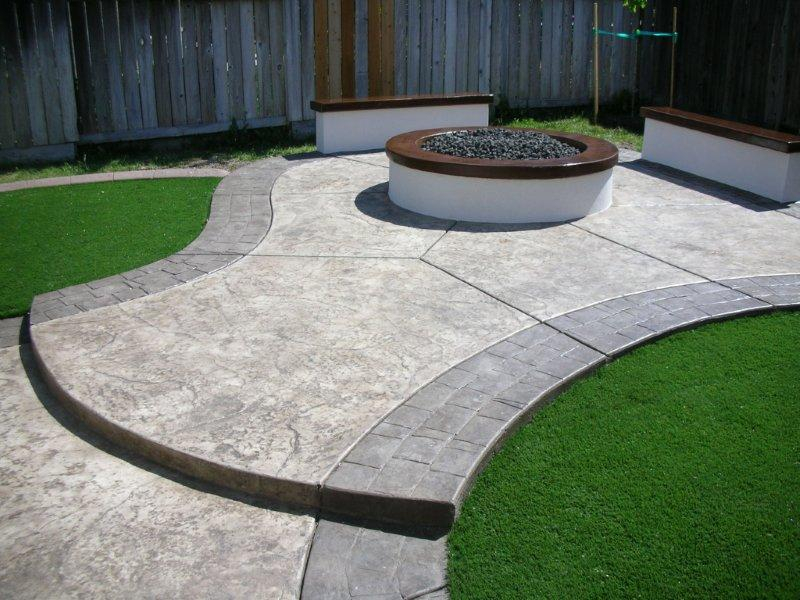 Need some inspiration for your deck or patio? 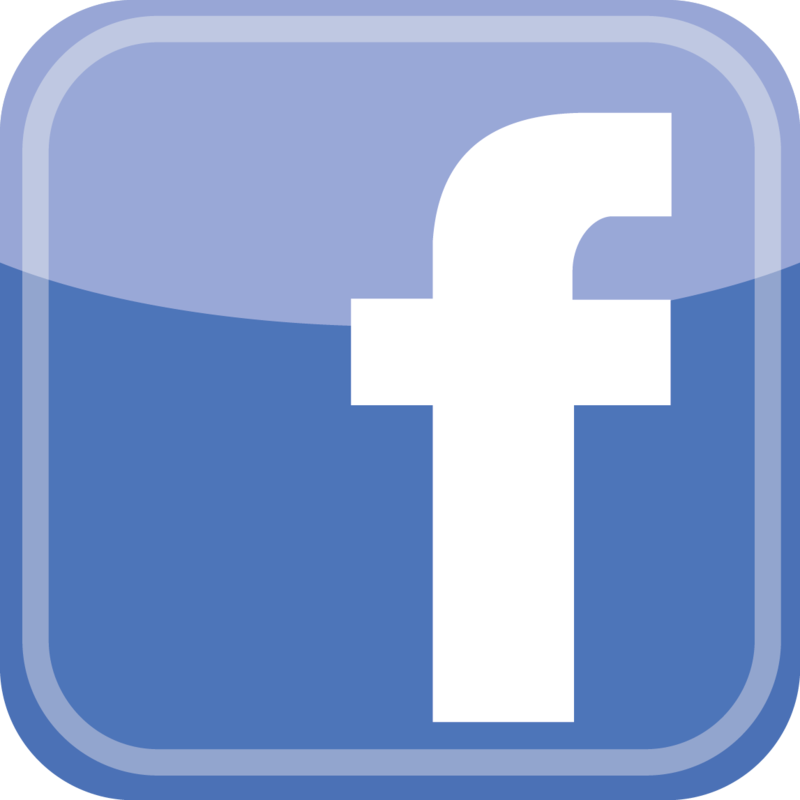 Browse our photo gallery of projects we have completed around Northern California. 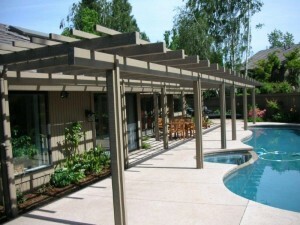 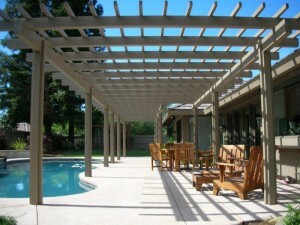 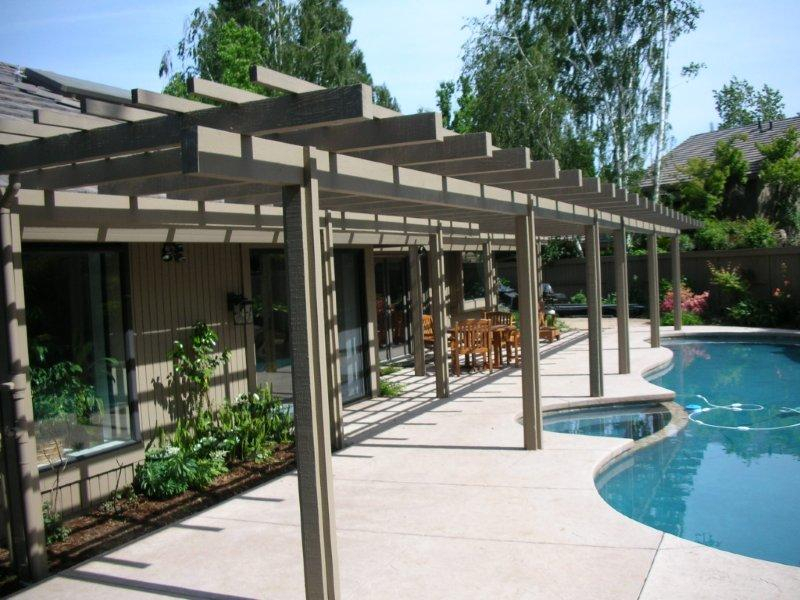 From custom built redwood, IPE, or composite decks to custom patio covers, gazebos and trellis’ our team has done it all. 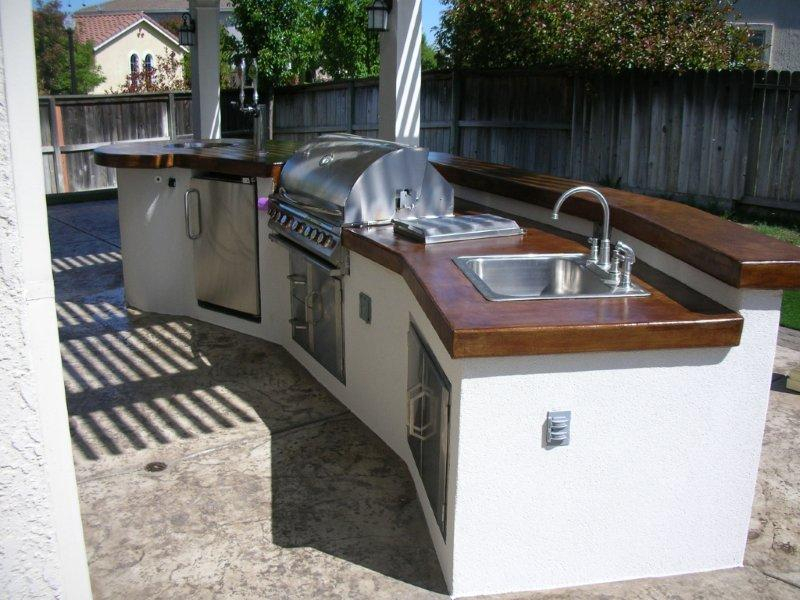 Gain inspiration for your own project by viewing some of the things our third generation deck design and build team can do! 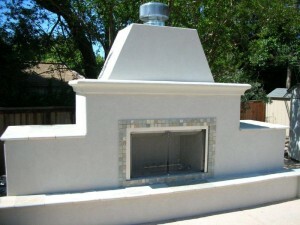 Worried about what a project like one below could cost? 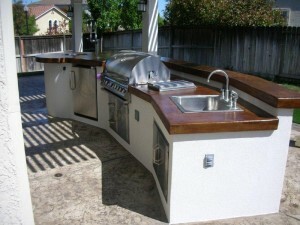 Check out our Pricing for examples of what some of our projects would run.